This adorable Doll House is Located just across from the A School complex and is just South of West Avenue J. 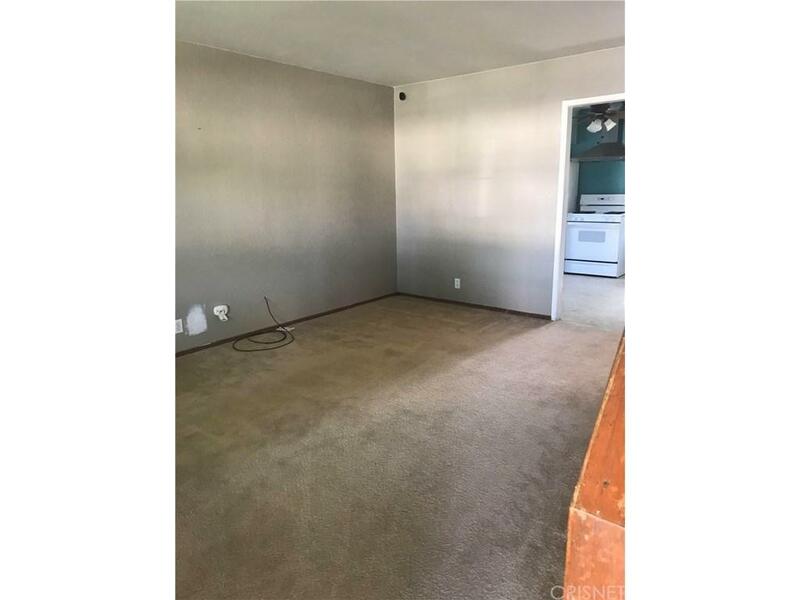 Features a nice Sunny,eat-in kitchen with great view of the back yard. . Backyard is a fully fenced, big, terrific and safe place for children or pets. 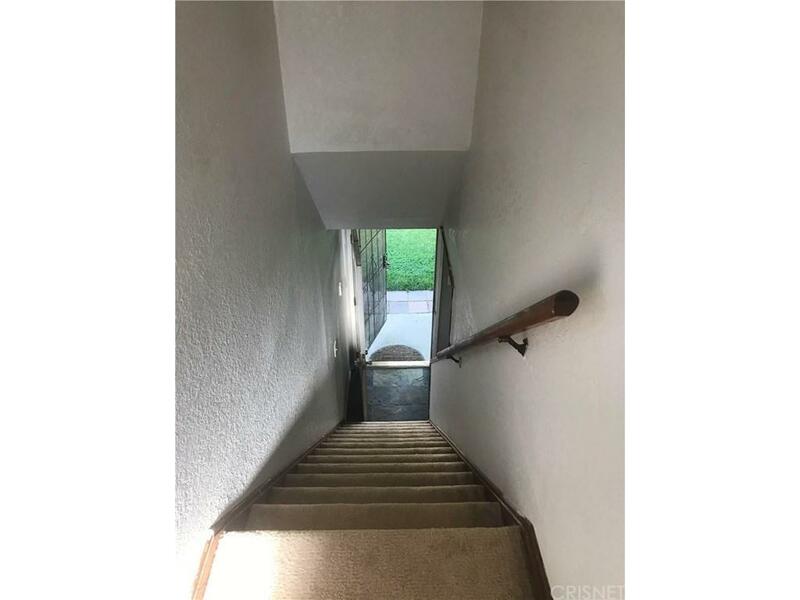 This home has two bedrooms and a Full bath on the first floor and has one half bath on 2nd along with 2 more bedrooms on second. Large paved RV parking and RV access to the back yard with 60 amp hook up. House has all Plex Plumbing done within the past 5 years. 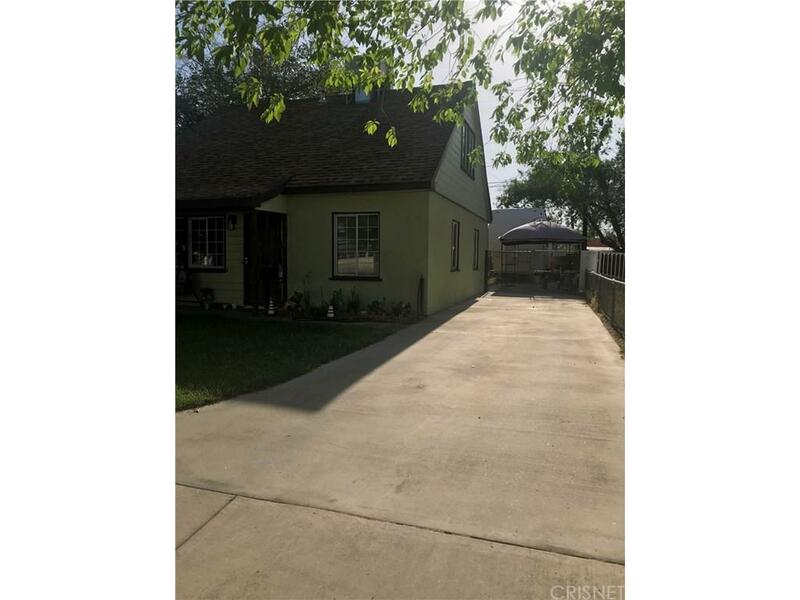 This adorable home is centrally located in the heart of town and is with in walking distance to shopping and schools A must see!! Sold by Nonmember Agentdefault BRE#01478316 of Nonmember Officedefault. 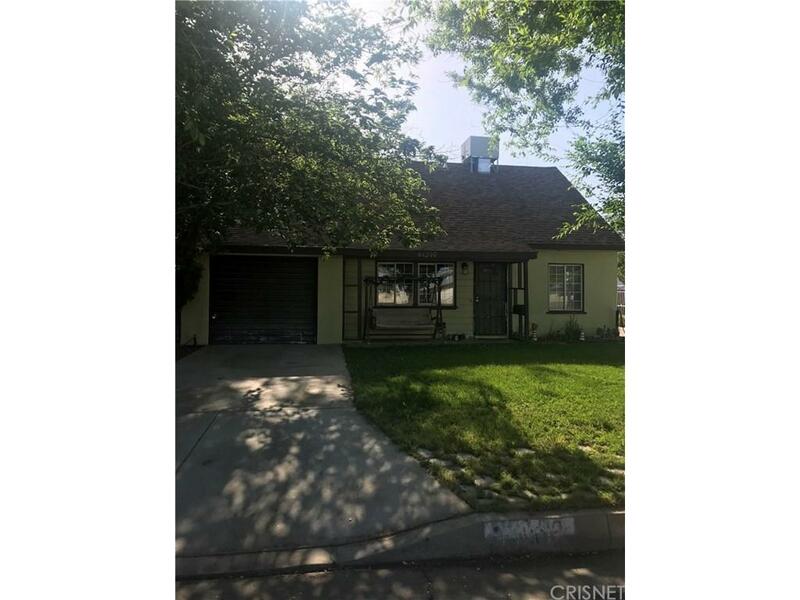 Listing provided courtesy of Kym Ellis Anderson DRE#01478316 of Berkshire Hathaway Homeservice.